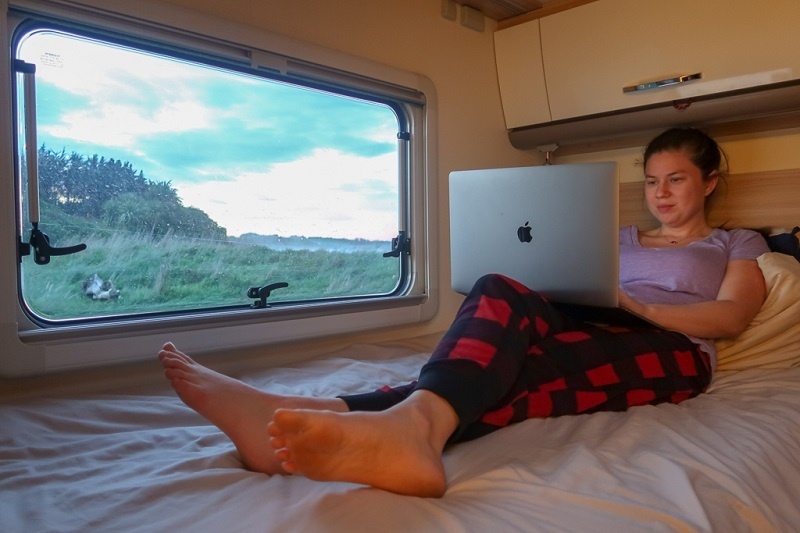 There’s a new member of the Wilderness Motorhome rental fleet and it’s the perfect choice for those who want to get even closer to New Zealand’s beautiful outdoors. 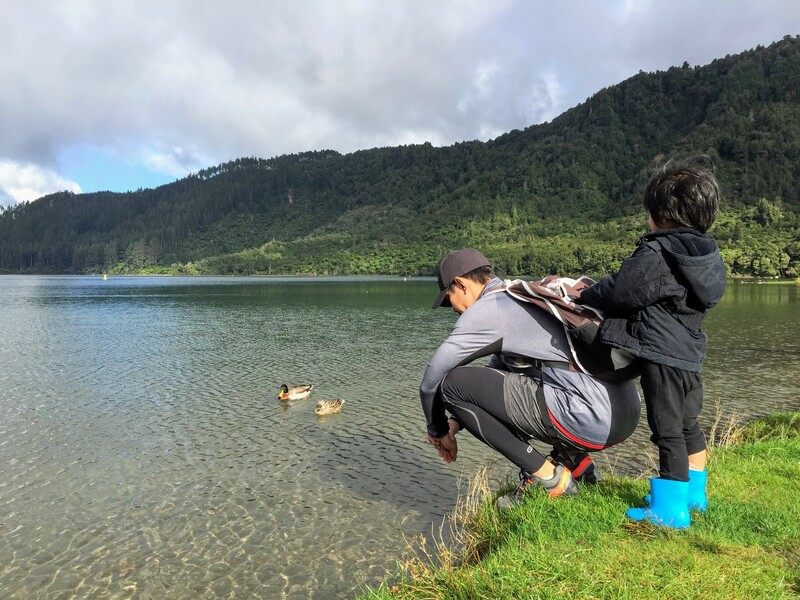 Fernando Orduna has a background in making magic happen. 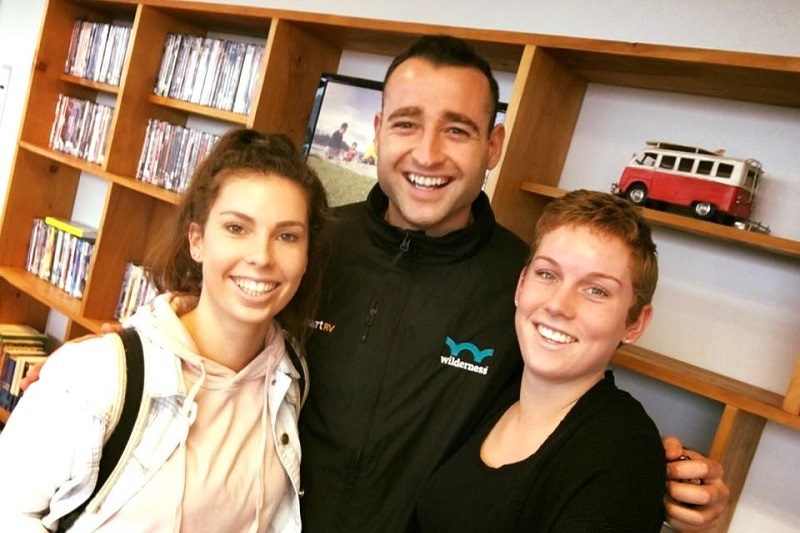 Having worked as an ambassador at Disney World in Florida, Fernando knows what it takes to make an experience special. 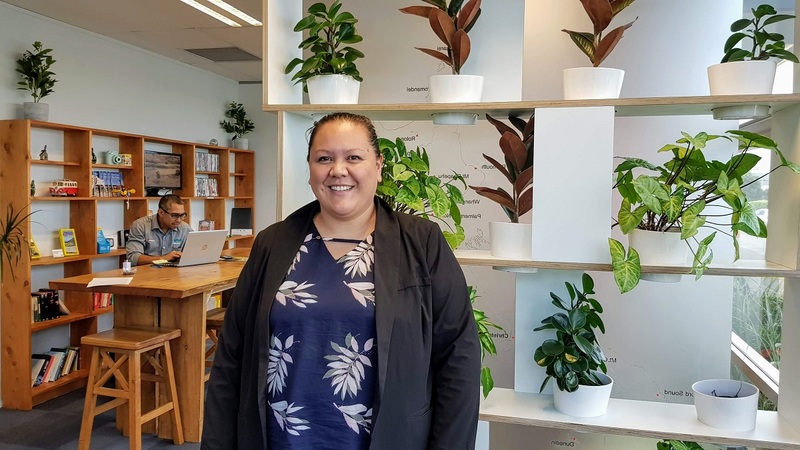 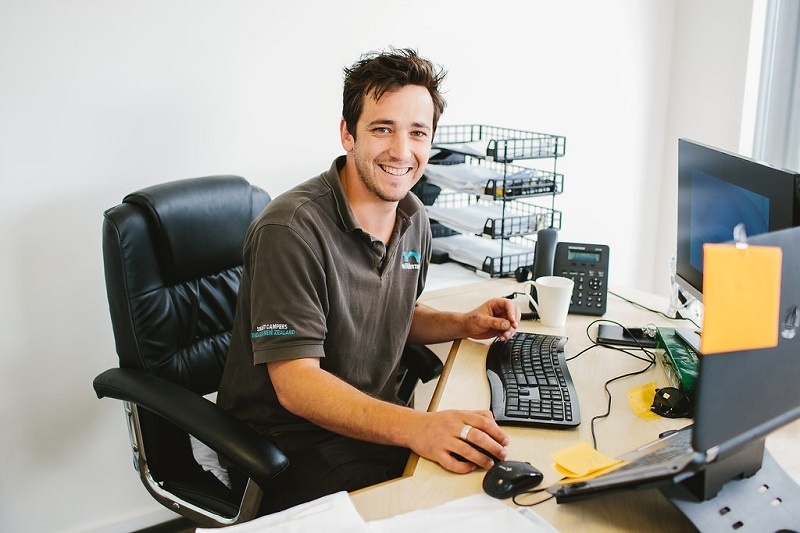 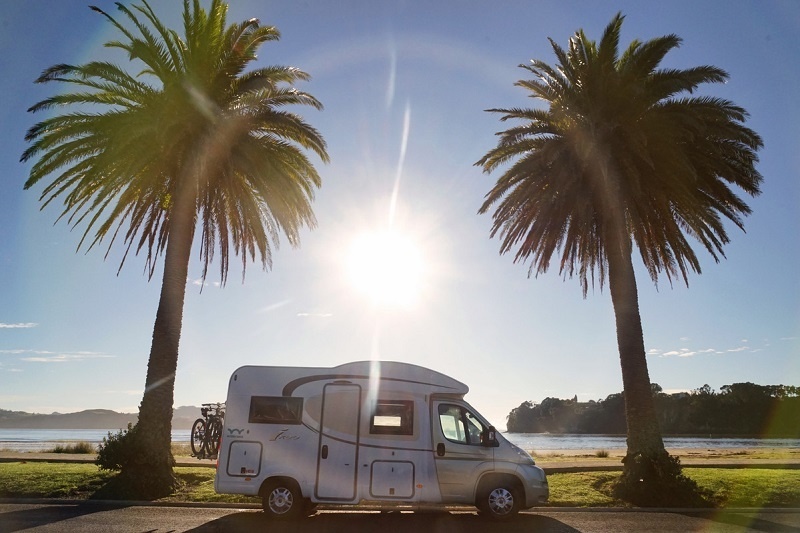 Now, as part of the Adventure Support team at Wilderness’ Auckland base, Fernando’s role is to look after guests and ensure their dream New Zealand motorhome holiday gets off to the best possible start. 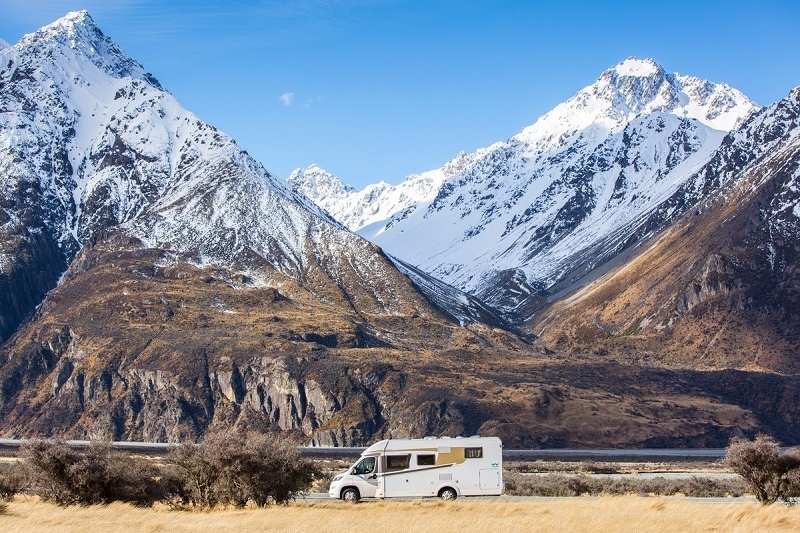 Mike Davies has seen Wilderness’ Christchurch base grow from a small four-person operation to a bustling team of 20, where visitors from all around the world are welcomed regularly as they prepare to head off on their New Zealand adventures in a Wilderness motorhome. 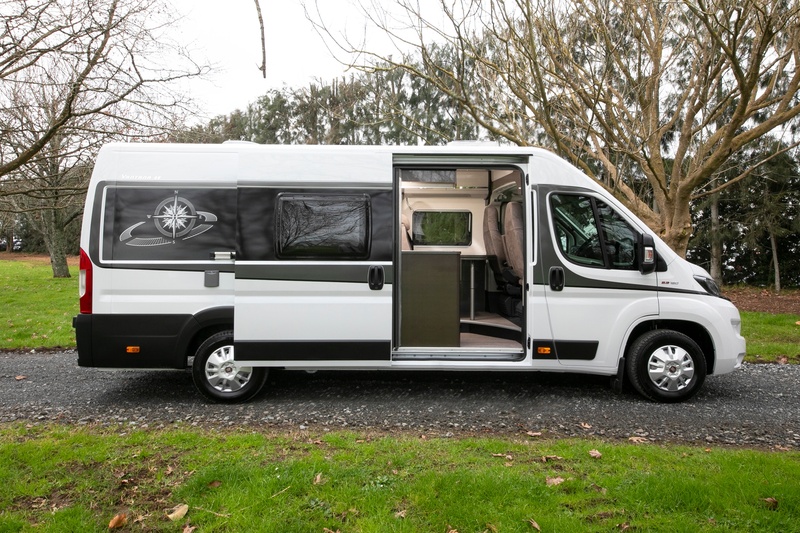 A motorhome holiday in New Zealand will look even better from the Glider 4 – the new four-person motorhome joining the Wilderness Motorhomes fleet and available for bookings from December 2018. 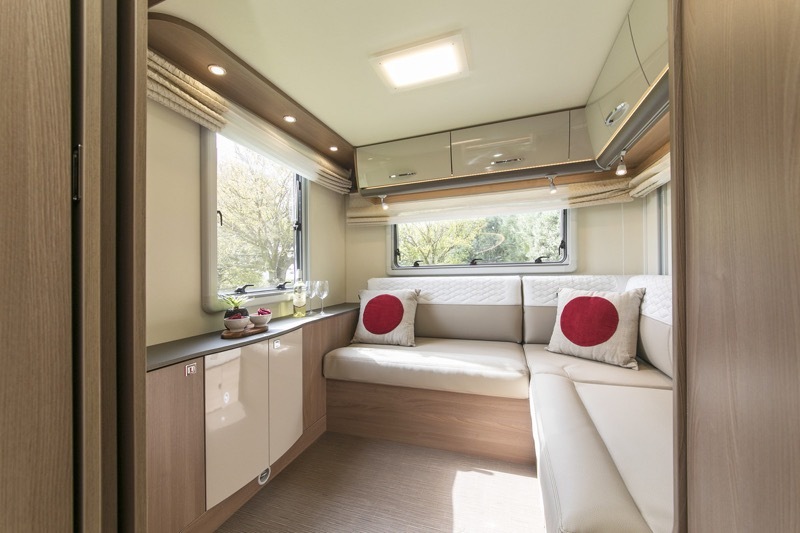 Great June Motorhome Holiday Specials at Wilderness! 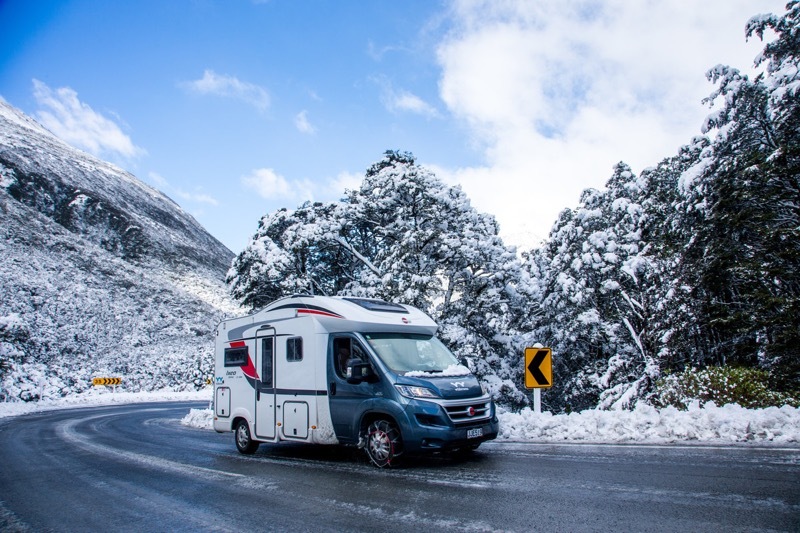 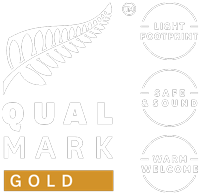 If you’re looking for the perfect winter escape, then book a New Zealand motorhome holiday with Wilderness Motorhomes in June to enjoy a great rate and avoid the July school holiday rush.